The vibratory plate compactor is most suitable for compacting narrow confined area. Most ideal for finishing asphalt, sand and sloping surfaces. 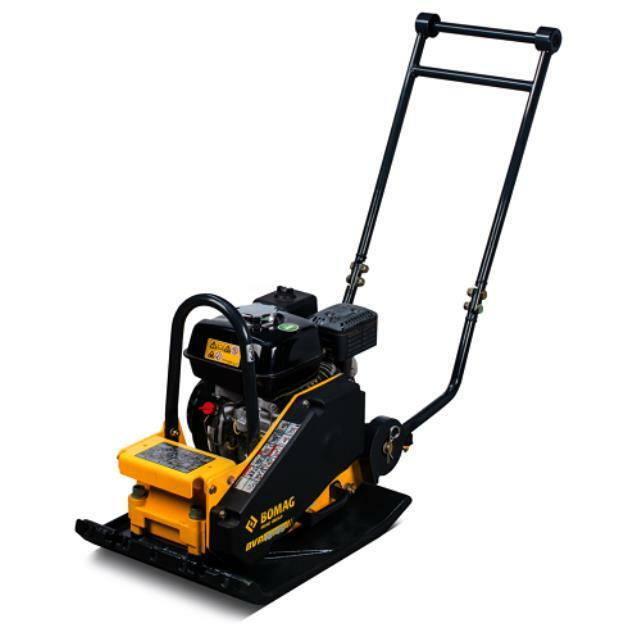 This unit is suited for small jobs and moves forward when running. Click here for the Chicago Pneumatic MV100 operator's manual.